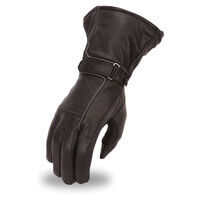 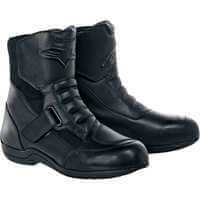 Motorcycle House brings whole wide range of top notch motorcycle gear for men. 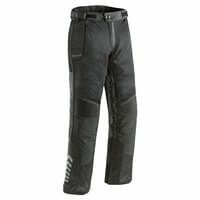 We carry all the best seller and high quality brands for different riding styles from Cruiser, Street, Off-road, ATV, UTV to Snowmobile. 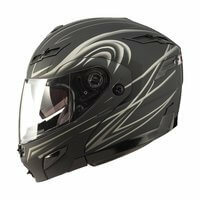 We merchandise complete selection to meet all types of riding needs such as style, fashion and safety. 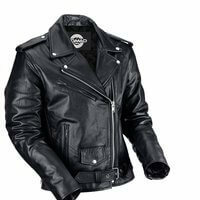 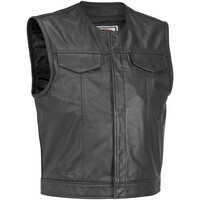 Check out our casual gear section for latest and most famous casual and everyday regular wear motorcycle gear as well.